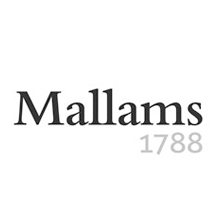 Since 1788 Mallams has been holding specialist, fine art and more general sales. 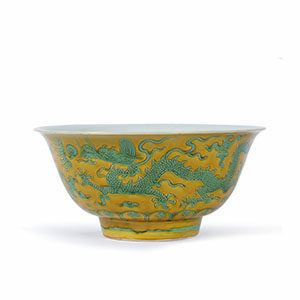 Today our specialist and general valuers offer expert advice in many fields, including Paintings and Sculpture, Ceramics and Glass, Modern and Post-War Art, 20th-Century Design, Silver and Jewellery, Furniture and Garden Statuary, Chinese, Japanese and Islamic Art, Clocks and Barometers, Books and Manuscripts, Collectables, and Rare Unica. Mallams has been a well-established part of Oxford business life since its foundation by Richard Mallam in St Aldate’s in 1788. His son, Thomas (1786-1850) was also an auctioneer, as well as a tobacconist and timber merchant, and the family lived in what is now the official accommodation of the principal of St Hugh’s College.